It’s that time of year again when the excitement of choosing a curriculum is here! 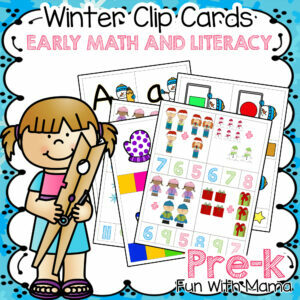 While we do not do homeschool preschool, I do after schooling. I also homeschool a bit during the summer vacation. Why? Because I genuinely enjoy teaching my children and think that we bond through doing fun activities together. 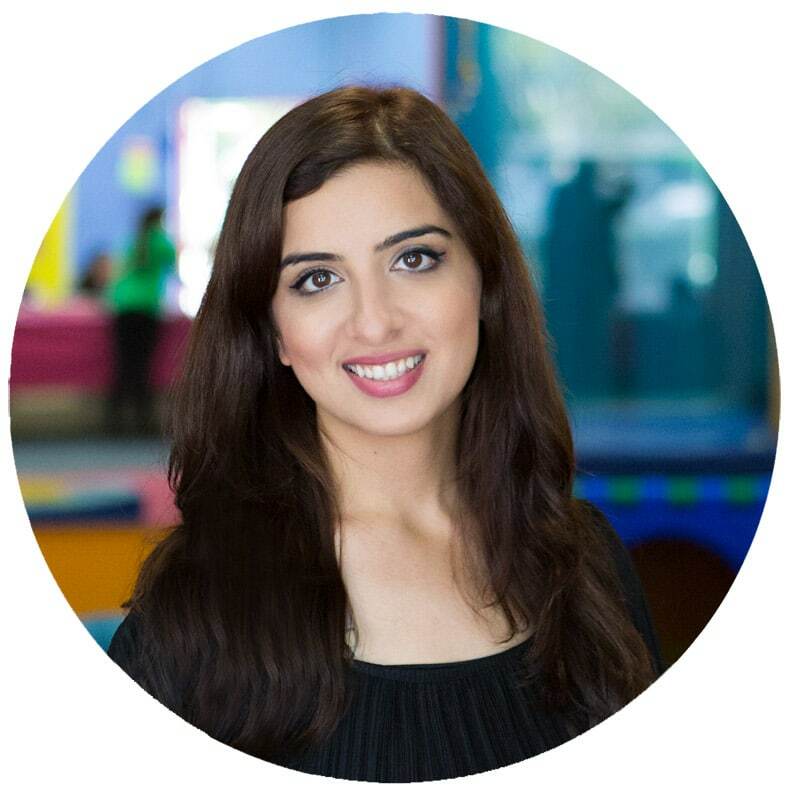 I also want my kids to associate learning with happiness, togetherness and excitement. 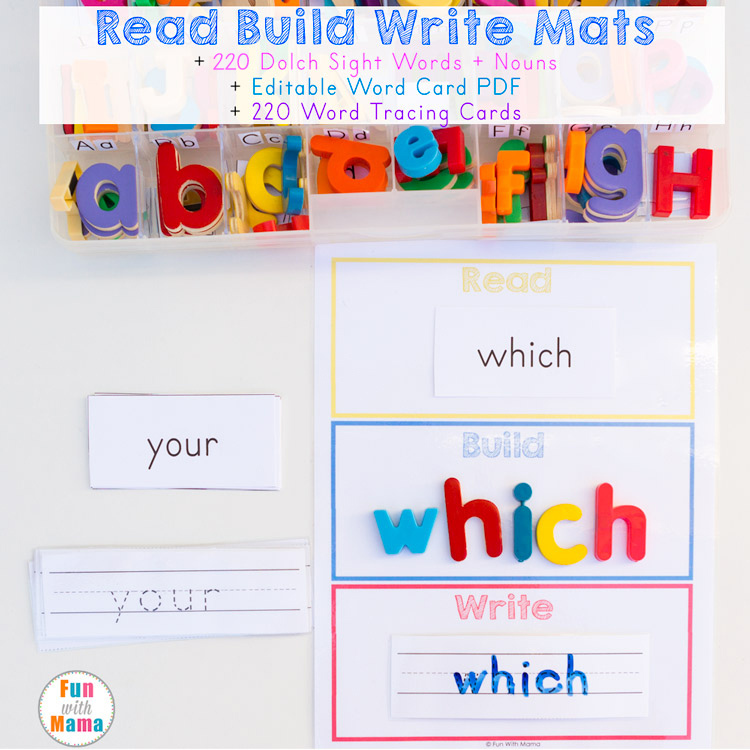 Learning can be so much of fun and that’s why the All About Reading Pre Reading Curriculum is my reading curriculum choice for my 4 year old. Ziggy the Zebra brings a lot of happiness to our reading time and I am so excited to share about the program with you here today. 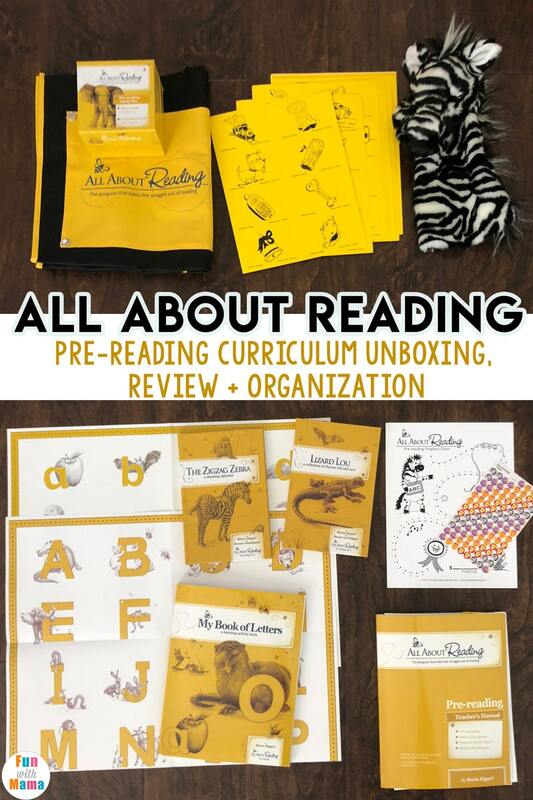 We just received the All About Reading Pre-Reading Ccurriculum in the mail and were so excited to get started! I received the deluxe package. 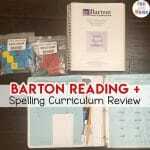 You can find my video of All About Reading Pre-Reading Review below. 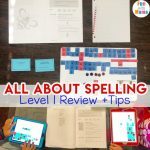 I include all the items I received in the package as well as some organization tips and a few videos with my daughter actually doing part of the lessons with me. For reference, my daughter is 4 1/2 years old. 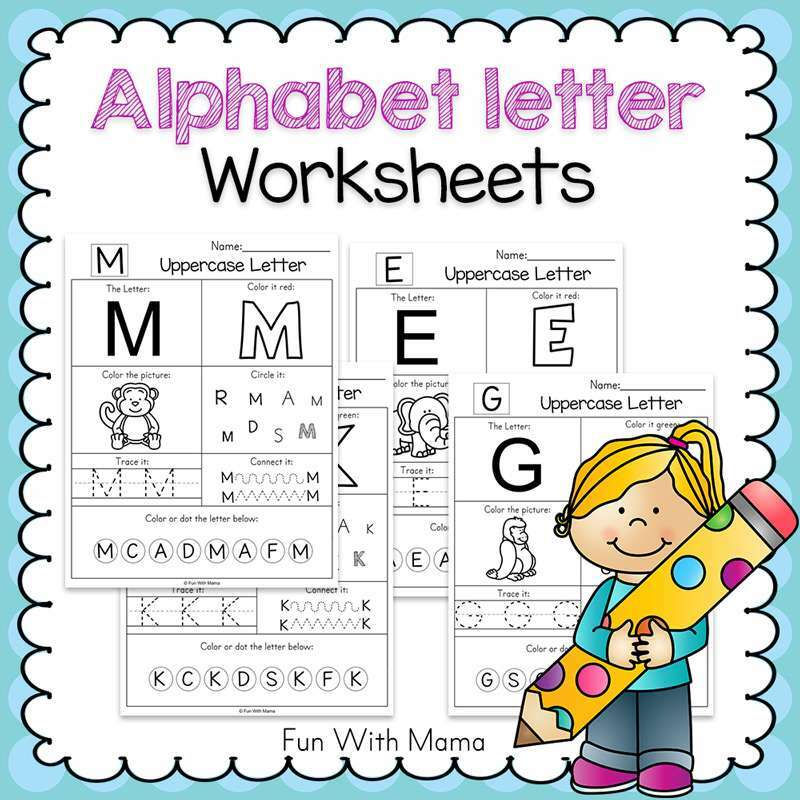 2 alphabet posters (one uppercase and one lowercase). 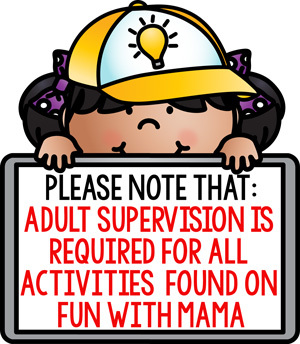 The top of the lesson page (in the teachers manual) includes what pages and cards are required for the day’s lesson. 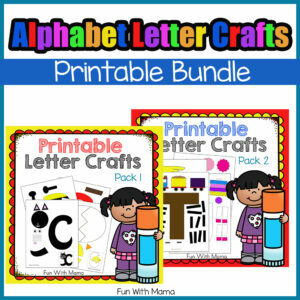 You then begin with the ABC song, do a craft with the letter and then move on to reading a few pages in the rhyming book. Sometimes Ziggy the puppet joins in for the fun games. My children adore Ziggy and he makes learning that much more fun! 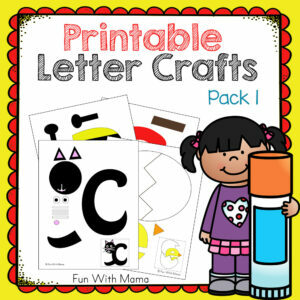 The games include rhyming games that help children learn how to rhyme in playful ways. So far, we have done letters A, B, C and D. My daughter looks forward to her All About Reading time. It is such a special mommy and child time. I previously organized our All About Reading using a file folder and used page protectors to keep everything together… but it just meant one more thing to carry. This time I have just separated all the cards and have used a paperclip to put everything together per lesson and then I attached it to the correct page in the teacher manual. You can see an example in the video above. 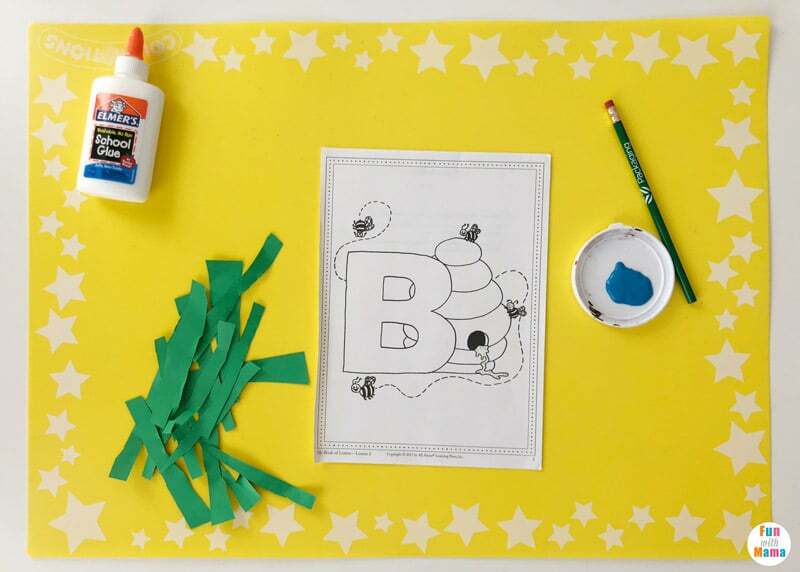 For the letter B we did the craft in the book. 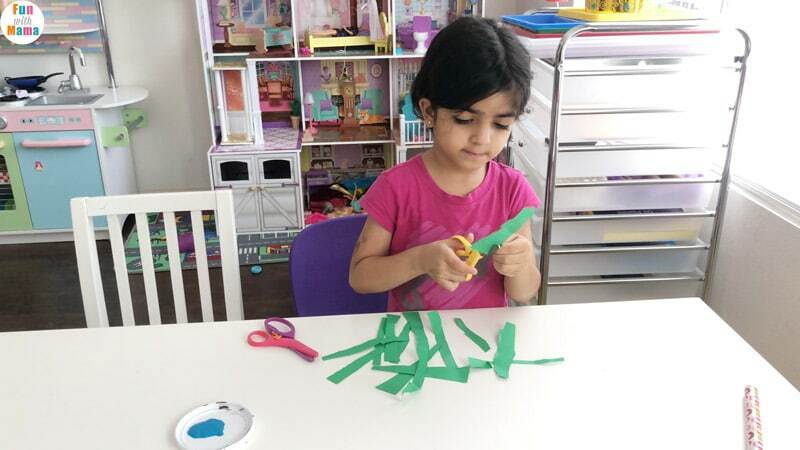 I had my daughter cut some strips from green paper. She then used a pencil eraser with blue paint to create blueberries on the letter B. The lesson took us about 15 minutes and it held my daughters interest the whole time. She actually wanted to do a bit more. The rhyming game on the letter b game was a little challenging for her. I was glad about that.. it just means she can really benefit from some repetition. 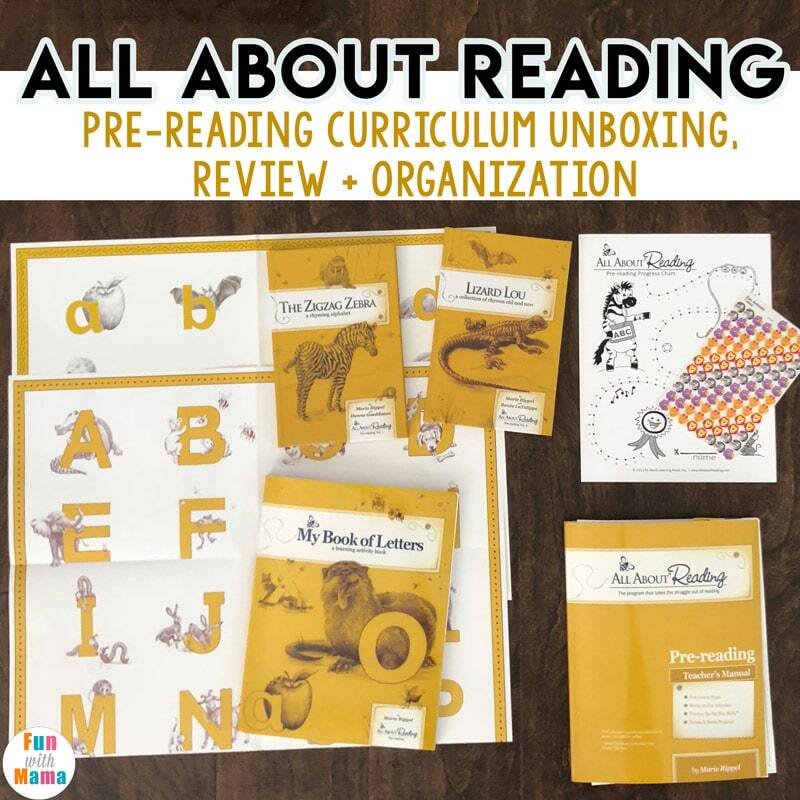 You can purchase the deluxe package of the All About Reading Pre-Reading curriculum here. 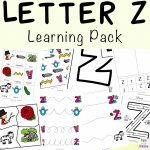 We have so many fun letter activities on the blog that we will be extending the lessons and activities throughout the week. 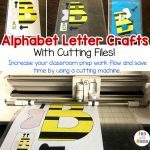 While we might focus on just one letter a week and do one or two lessons a week, we will incorporate more hands on Alphabet Activities for Kids and Printable Alphabet Letter Crafts. Have you tried the All About Reading Curriculum? What are your thoughts? Leave a comment!